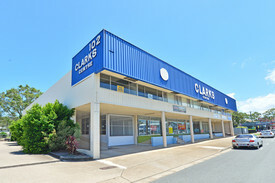 This is rare opportunity For Sale vacant possession, being available from the end of November. 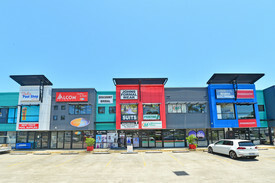 The property boasts excellent signage opportunities with exposure to one of the Sunshine Coast's major intersections connecting Nicklin Way, Brisbane Road and the Sunshine Motorway. Contact Exclusive Marketing agents today to arrange your inspection or for further information today!